Sweden has been a cradle of innumerable personalities, eccentric artists, controversial characters, and great inventors, for what we has decide to write about some of them and theirs museums. Here we present some Museums about Swedish people who left a mark on society and have been recognized worldwide. But if you want to know more about Swedish culture and history, you should not miss our Free Tours Stockholm in ENGLISH. 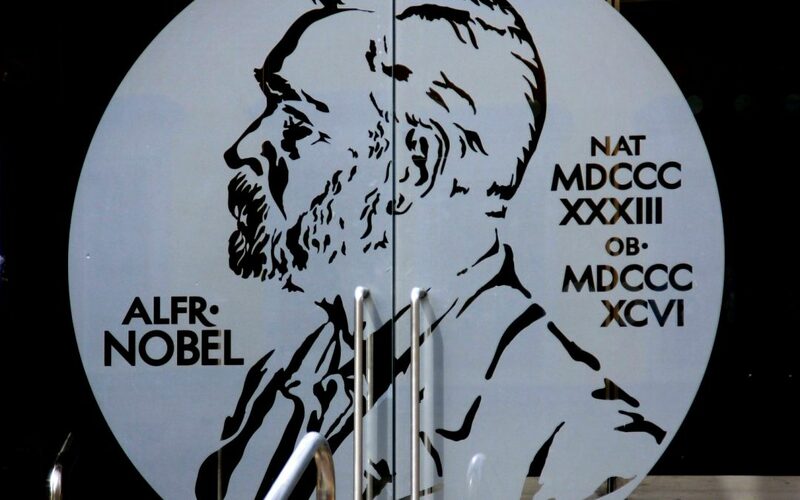 It is a museum dedicated to the winners of the Nobel Prizes, more than to Alfred Nobel. Here we have the history of the creation of these awards. You will find a collection of personal objects from many winners. In addition, it is quite interactive, so we can learn more about the lives of the winners and their discoveries. The entrance has a cost, but during the months between September and May, admission is free on Fridays from 5:00 pm to 8:00 pm. If you visit Stockholm, you can book a visit to the house where Astrid Lindgren, the world-famous writer, has lived from 1941 until her death in 2002. The apartment located in Dalagatan 46, was the place where she created all her famous characters, and even her revolutionary Pippi Longstocking. To schedule your visit, visit the museum’s website. The ABBA Museum is not a traditional museum full of just objects. Quite the opposite, there you will find many clothes that the group wore and awards, but especially you will find a lot of fun things to do because ABBA Museum is an interactive Museum. Here you can be part of the band, sing and dance on stage with them, or dress in their legendary costumes. A very fun experience for everyone. Johan August Strindberg was considered one of the most important writers and dramatists in Sweden. He was recognized for his plays, although he was also interested in photography and painting, and even in a stage of his life by alchemy. Most of his works were influenced by his schizophrenic personality and that feeling of being harassed and persecuted, which gave his works a particular drama. The house located in Drottninggatan, where Strindberg lived between 1908 and 1912, now operates as a museum, and is open to the public. Most of the furniture and other objects, which were purchased by the artist mainly between 1909 and 1910, are original, while wallpaper and textiles are copies. On the website of the museum you will find all the information to schedule your visit.